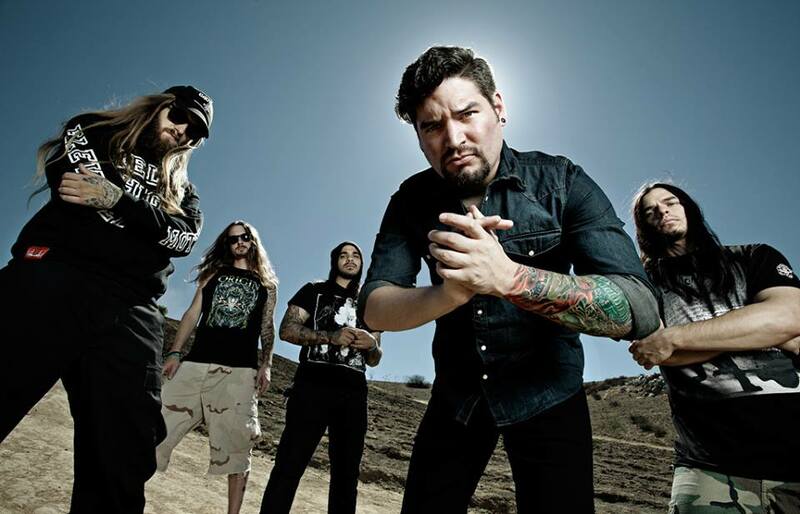 It was announced earlier this month that Eddie Hermida of All Shall Perish would be replacing the late Mitch Luker as frontman of Suicide Silence. The band initially released a statement that Eddie quit to be with Suicide Silence full time, but Eddie claimed otherwise. In an interview with Metal Injection, Eddie stated he was asked to step away from the band, even though he was committed to be in both groups. Mike Tiner, the bassist and one of the band’s founding members, wasted no time in reaching out to Metal Injection to clear things up. He stated that the band was “forced” to let him go because Suicide Silence’s management was going to make them put their band on hold while Eddie was establishing himself as the frontman of Suicide Silence. You can read a snippet of what he had to say below, and the full interview by heading here. Suicide Silence’s management informed us of all of the things All Shall Perish would and would not be ‘allowed’ to do. All Shall Perish could not play a show until Eddie was well ‘established’ as the new singer of Suicide Silence. Suicide Silence’s management told us that they would have to be well into their new album and touring cycle before All Shall Perish could be seen again with Eddie. Did Eddie “quit” All Shall Perish or was Eddie “asked to leave” All Shall Perish? You tell me.